Integral Yoga Psychology is the psychological paradigm needed to understand and aid the processes involved in the TRANSFORMATION OF CONSCIOUSNESS as envisaged in the Integral Yoga of Sri Aurobindo. It is primarily based on the experiential insights of Sri Aurobindo and the Mother and is being developed to facilitate the emergence of new powers of consciousness that surpass the mental consciousness. It is a futuristic psychology that is a consummation of all past psychological movements dynamised by the element of transformation to evolve increasingly integral models of the human being. 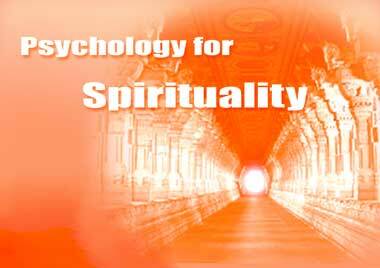 The Institute for Integral Yoga Psychology is dedicated to develop the concept-constructs of Integral Yoga Psychology based on the experiential teachings of Sri Aurobindo and the Mother and to study its applications in diverse fields of human quest.